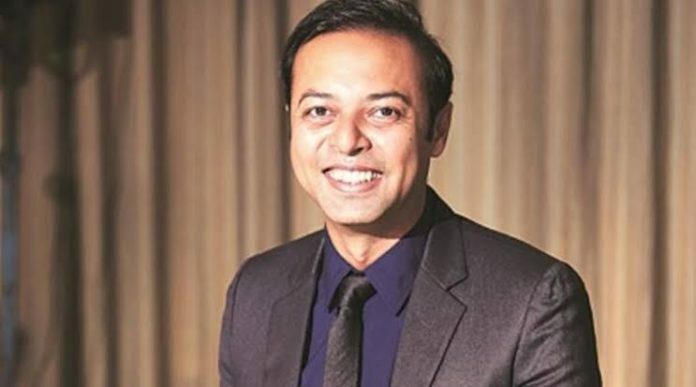 The talent management company has issued a statement saying Anirban Das Blah has resigned from all his responsibilities and designations at KWAN. The statement also reads that 10 partners have taken over the entire stake of Anirban in KWAN to ensure his exit. The decision comes a day after the company asked Anirban Blah to forthwith step aside from his duties.